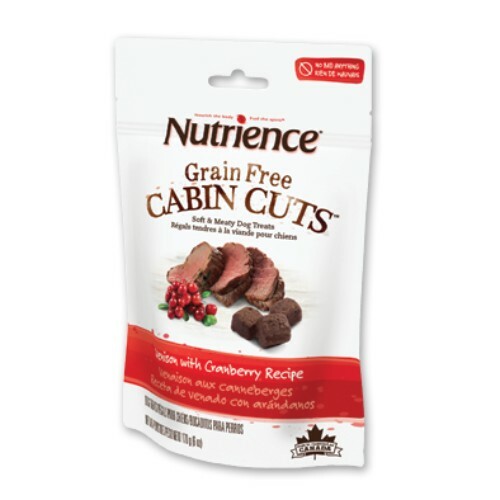 Featuring deboned turkey as the #1 ingredient, these Nutrience Grain Free Cabin Cuts are packed with quality animal protein, offer the health benefits of coconut and are free of grain, artificial colours and preservatives. 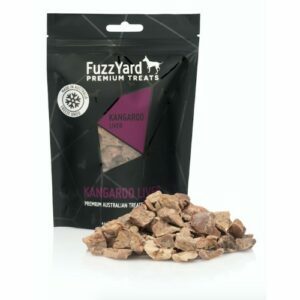 These Canadian-made soft treats are great for active pets and pets with grain sensitivities. 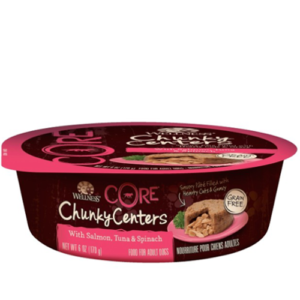 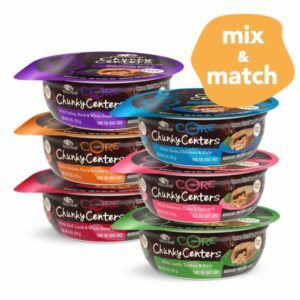 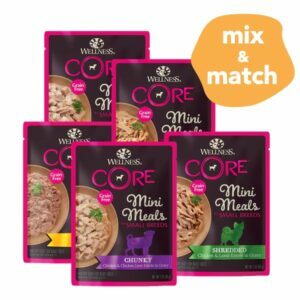 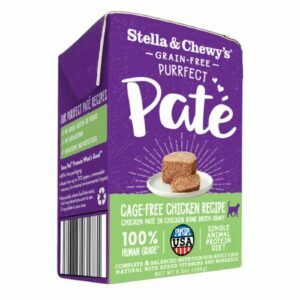 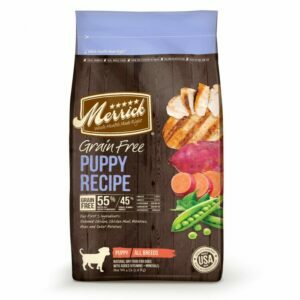 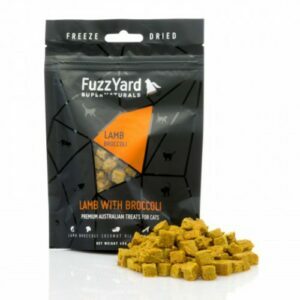 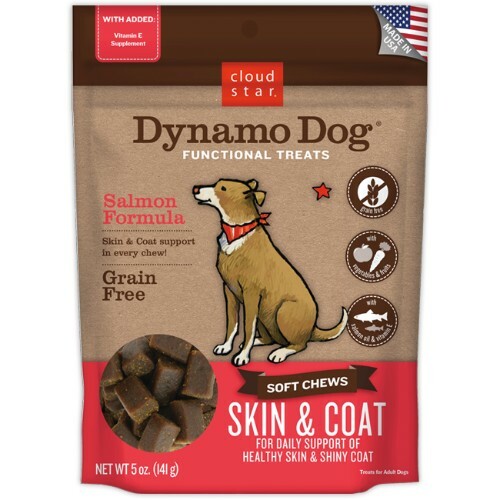 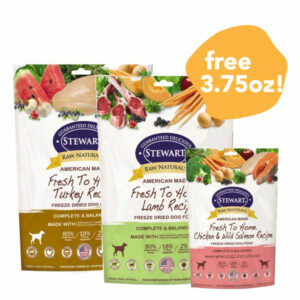 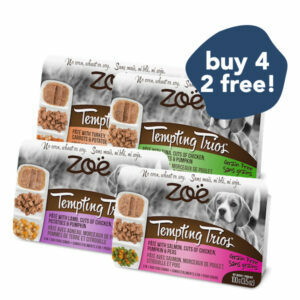 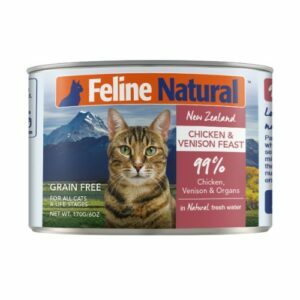 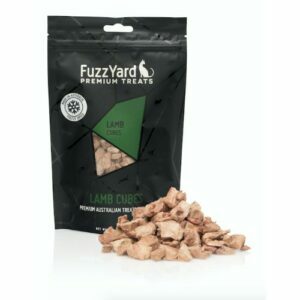 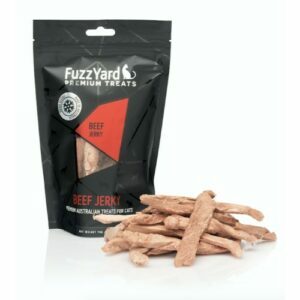 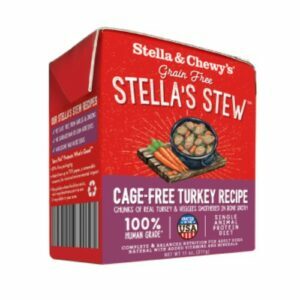 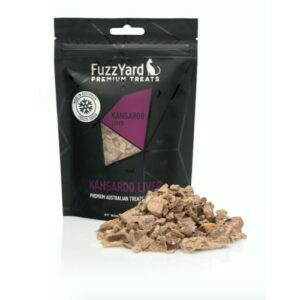 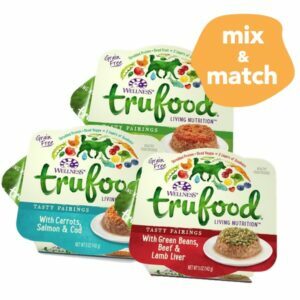 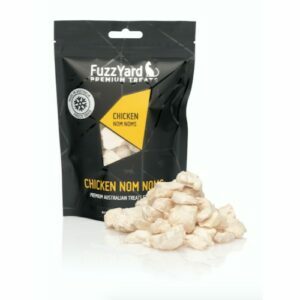 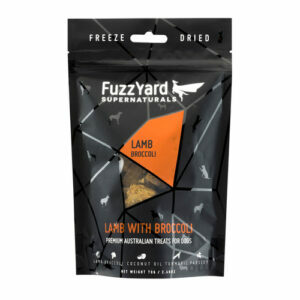 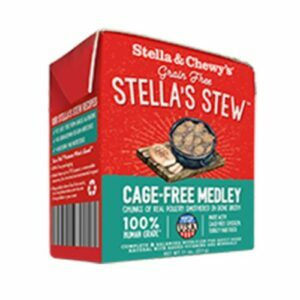 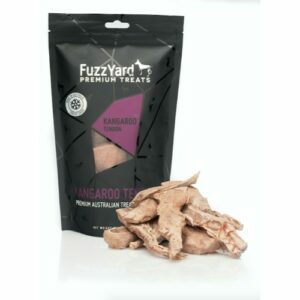 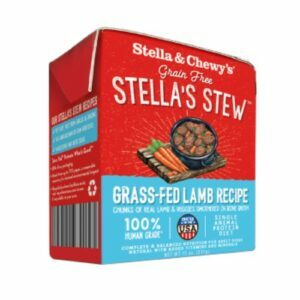 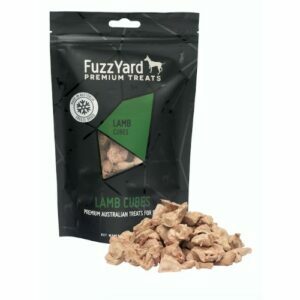 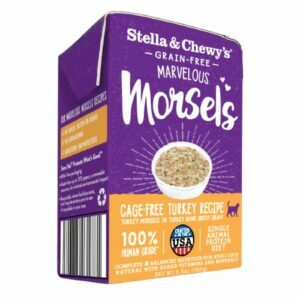 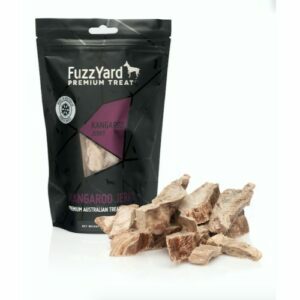 These treats are packed with quality animal protein like deboned turkey, and buckwheat flour. 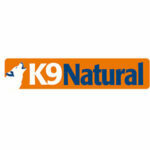 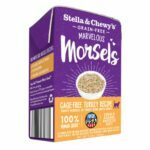 These all-natural biscuits are easily digestible, and are formulated for all breeds and life stages. 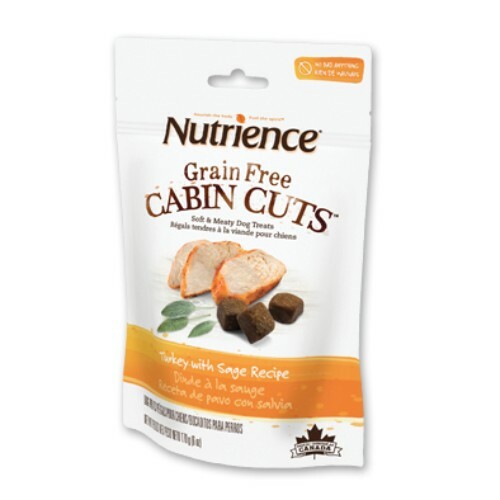 For more information, visit the manufacturer’s website to learn more about Nutrience Grain Free Cabin Cuts Dog Treats (Turkey w/ Sage). 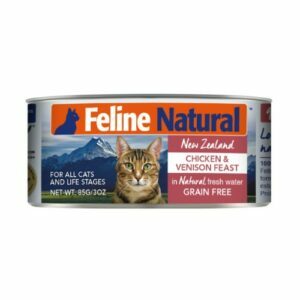 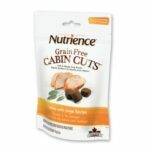 Nutrience Grain Free Cabin Cuts Dog Treats (Turkey w/ Sage) are available for sale in Singapore at Nekojam, Singapore’s favourite online pet shop. Turkey, Buckwheat Flour, Brewers Yeast, Whey Powder, Molasses, Vegetable Glycerin, Sage, Coconut Flour, Turkey Flavour, Vegetable Lecithin, Citric Acid.